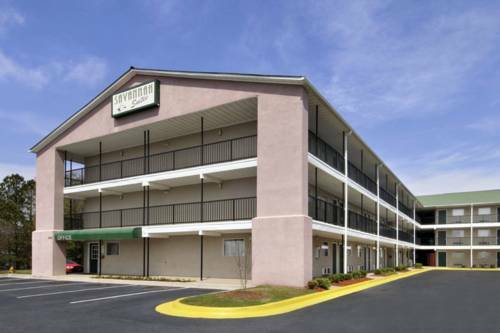 A well-equipped business center is at your disposal to serve your business obligations; there's a good washing service. 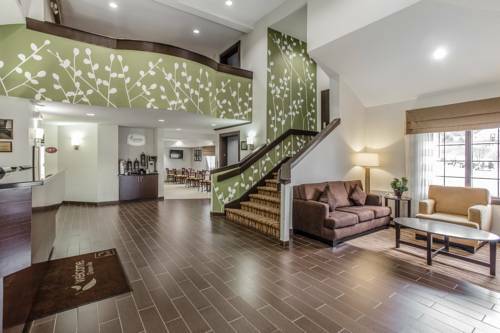 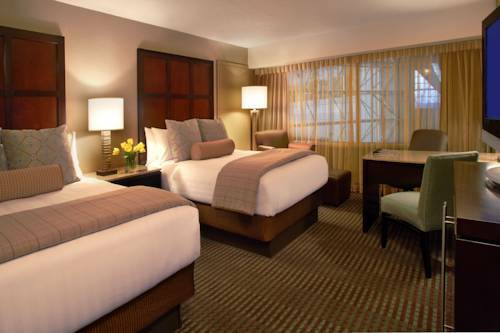 Well deemed for its coziness, Hampton Inn is frequented by vacationers from far and near. 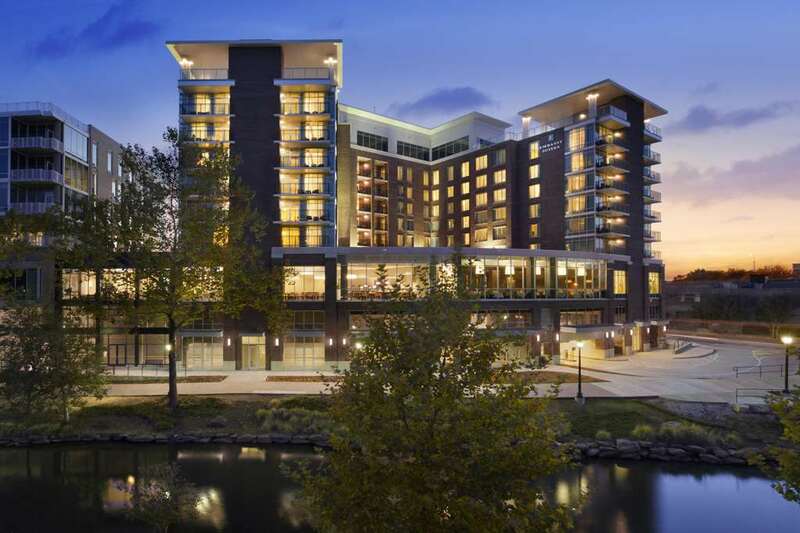 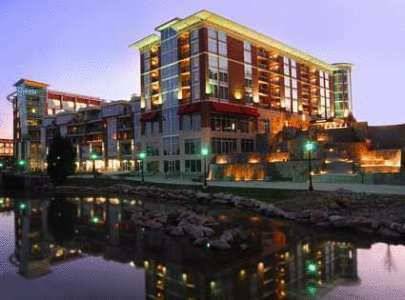 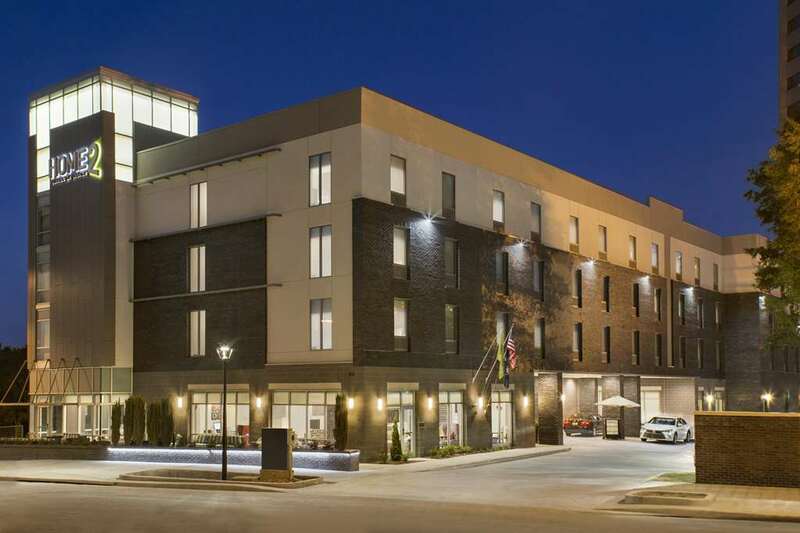 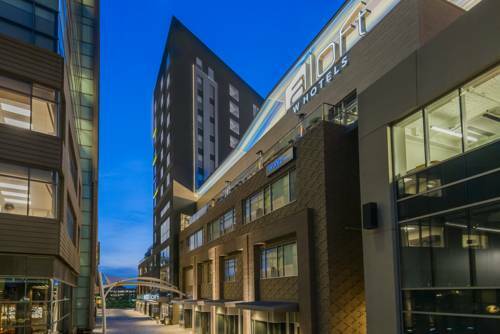 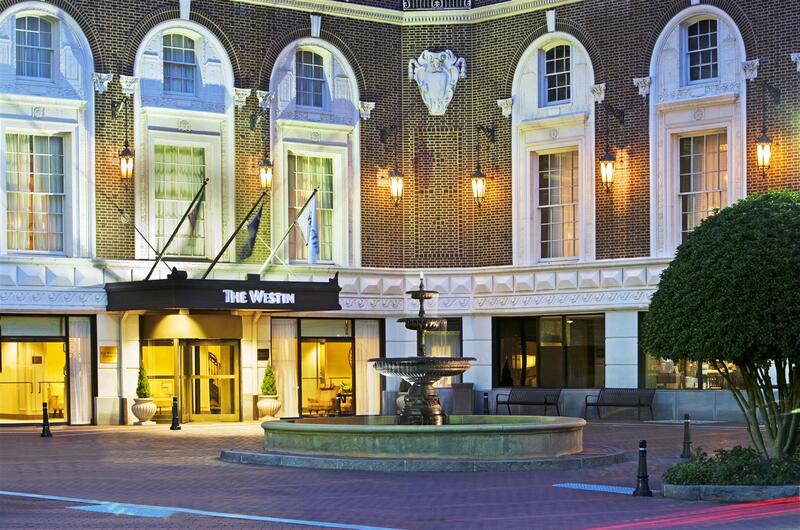 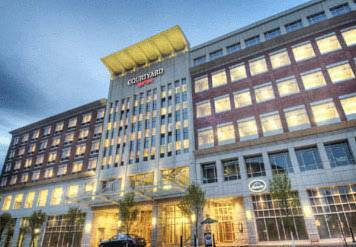 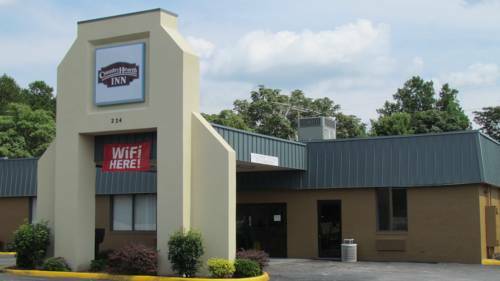 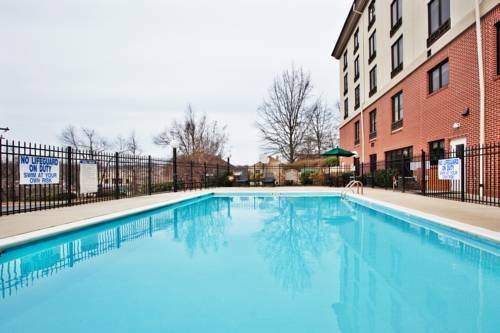 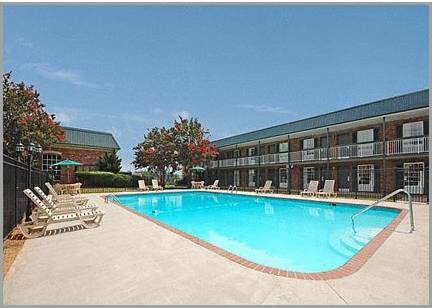 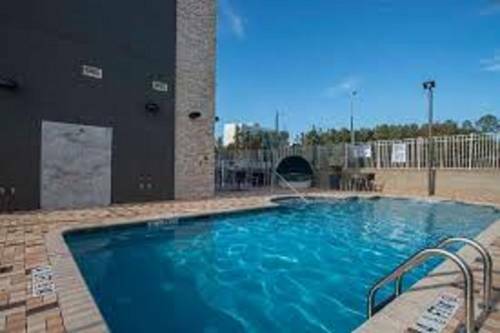 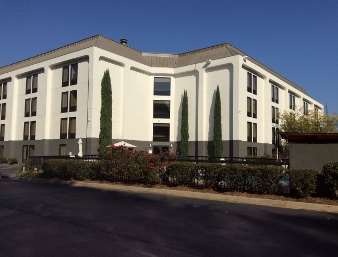 These are some other hotels near Hampton Inn Suites GreenvilleDowntownRiverPlace, Greenville.